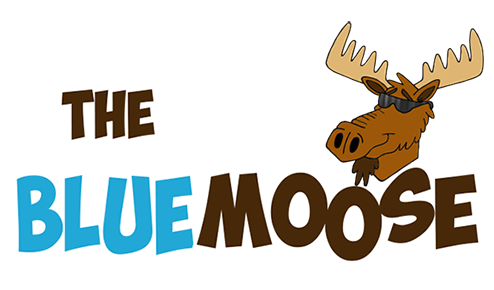 Online ordering menu for The Blue Moose. Welcome to The Blue Moose in Delphi, Indiana! We are not only a Yogurt Shop - we are a self serve frozen treat shop that serves frozen custard, gelato, and Italian ice. We also have a full menu offering subs, sandwiches, pizza, pretzels, salads, and soups! We're south of Carroll County Golf Couse at the corner of Main Street and Washington Street. We're not far from Canal Park and Riley Park. Order online for carryout!